You can imagine, as a clinical psychologist with 2 locations to manage, Ben is a pretty busy guy! 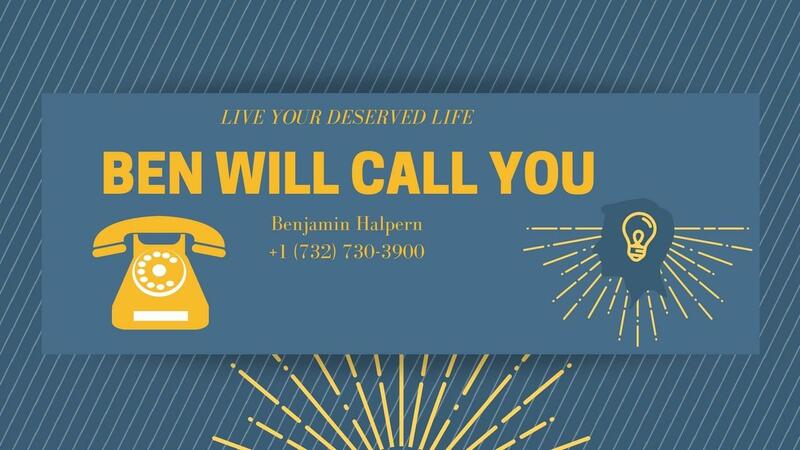 Use this page to initiate a phone call appointment. You will receive a response with the details on your appointment within 48 hours. *Email Opt-in is optional, but is a great way for you to learn more about Ben & his currently available online learning courses!